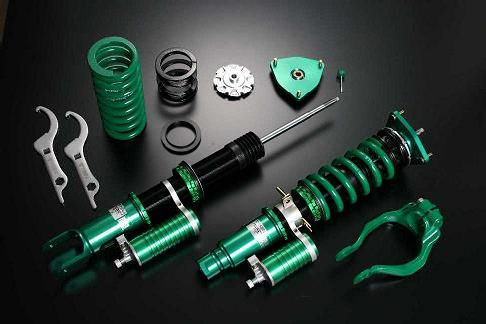 TEIN Super Racing (SRC) coilovers feature Teflon coated mono-tube constructed dampers in a full length adjustable design allowing for adjustment to ride height separate from suspension stroke. The SRC design utilizes external reservoirs both front and rear allowing for independent damping force adjustment to compression and rebound. Pillowball uppermounts are also incorporated for added suspension response by eliminating deflection at the uppermount. NOTE: This kit will be sold springless to allow for a variety of tuning options, with 16kg (front) and 12 kg (rear) springs recommended. EDFC compatible for in-car adjustment to compression & rebound! 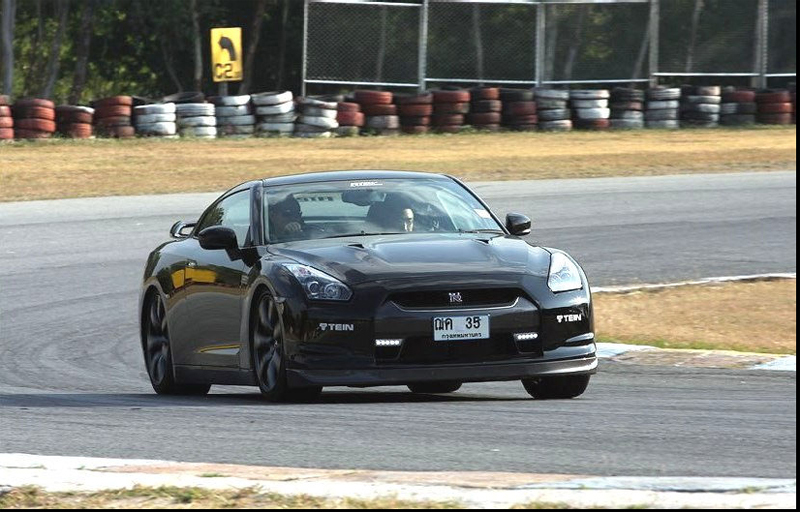 The Tein SRC coilovers will be available in February 12-17. Please contact us for Pre-Orders.